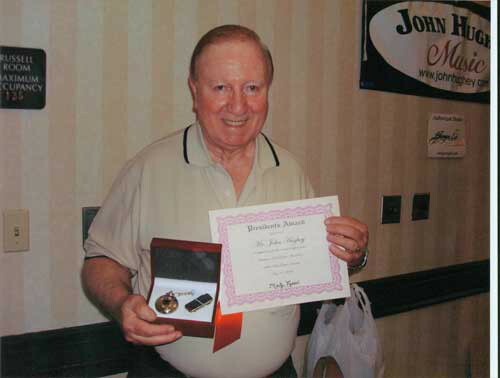 John Hughey (December 27, 1933 – November 18, 2007) was an American musician. 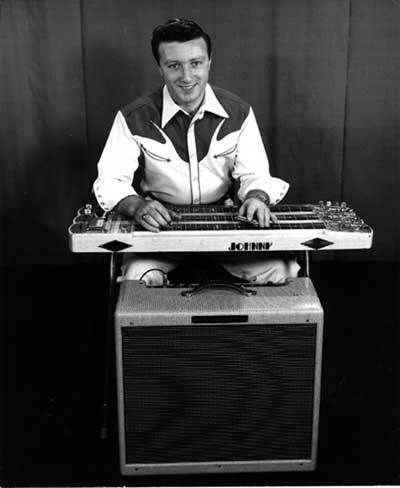 He was known for his work as a session pedal steel guitar player for various country music acts, most notably Conway Twitty to Vince Gill to Elvis Presley. A member of the Pedal Steel Guitar Hall of Fame, Hughey was known for a distinctive playing style called "crying steel", which focused primarily on the higher range of the guitar. 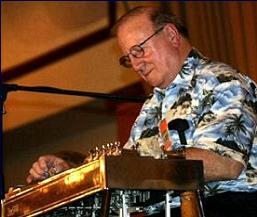 Influenced by Eddy Arnold's steel guitarist, Little Roy Wiggins, Hughey asked his father to buy him a lap steel guitar. Along with Jenkins and other high school friends, Hughey performed in a local band called the Phillips County Ramblers. Hughey first played professionally as a member of Slim Rhodes and The Mother's Best Mountaineers, a Memphis, Tennessee-based band. In 1968 he met up with his childhood friend Conway Twitty and became a member of Twitty’s backing band, the Lonely Blue Boys. His steel guitar playing was featured on Twitty’s first US country number 1, ‘Next In Line’. The Lonely Blue Boys evolved into the Twitty Birds and for a time, also included John’s brother, Gene. 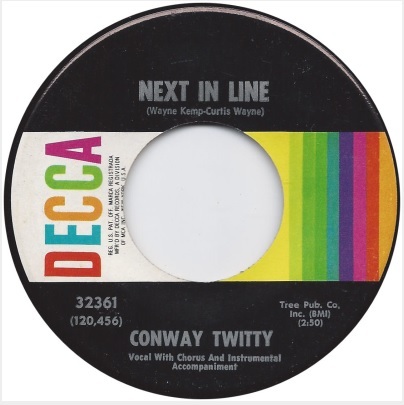 His steel guitar with its ‘crying’ sound was featured on most of Conway’s chart-topping singles, but by 1980 Hughey was becoming frustrated. Twitty had sold the franchise for his souvenirs to another company and so his backing musicians no longer received their percentage cut on the sales. Twitty was also moving away from the steel guitar and after several unhappy years, Hughey finally left in 1988. 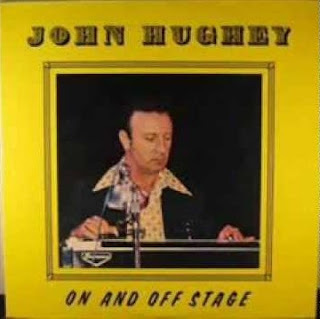 Hughey also recorded with various other acts, such as Marty Stuart, Willie Nelson, Dickey Betts and Elvis Presley, From Elvis In Memphis and Back In Memphis. By the 1980s, he began playing for Loretta Lynn, then moved on to play steel for Vince Gill for twelve years. 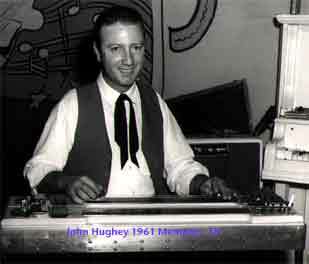 Hughey's method of steel guitar playing was known as the "crying steel" method, because of his use of vibrato on the instrument's higher range. Vince Gill has cited Hughey as giving "definition" to his music, citing the single "Look at Us" (from 1991's Pocket Full of Gold) as an example. According to Gill, that song's steel guitar intro "makes that song recognizable by what happens before any words even get sung. "Marty Stuart, for whom Hughey played on the 1992 album This One's Gonna Hurt You, described him as "a top drawer statesman who helped define the whole 20th century sound of country music. Hughey was inducted into the Steel Guitar Hall of Fame in 1996. His Hall of Fame plaque refers to him as the master of "bar shiver." In the 2000s, he and several other Nashville musicians formed a Western swing band called The Time Jumpers, who performed every Monday at a club in Nashville. An active session musician, Hughey’s work was also featured in movies, television series and specials, commercials and music videos.